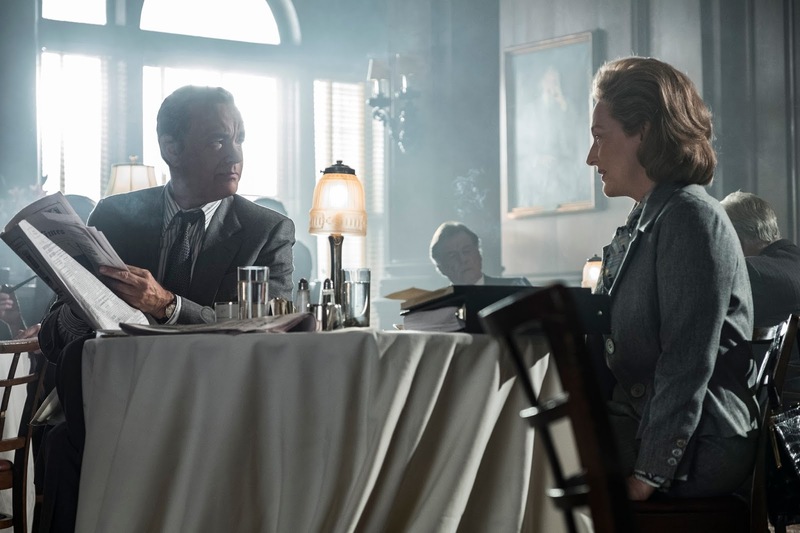 “The Post” quietly lauds good old fashioned American values. It’s “Mr. Smith Goes to Washington” for 2017, except this time, Mr. Smith is wearing a skirt and heels. It also gives us hope for the future; at a time when journalism is under constant attack, it reminds us of the power of the truth, and its calamitous effect on those in power who would attempt to keep it from the people. In that regard, “The Post” feels like the movie of the moment, taking a hard look at our own time through the lens of the past. It’s one of Spielberg’s most potent and pointed films in recent memory.